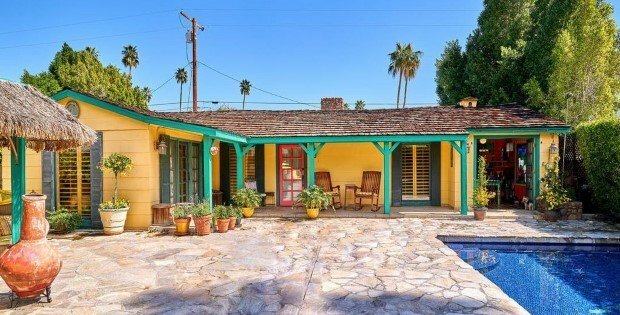 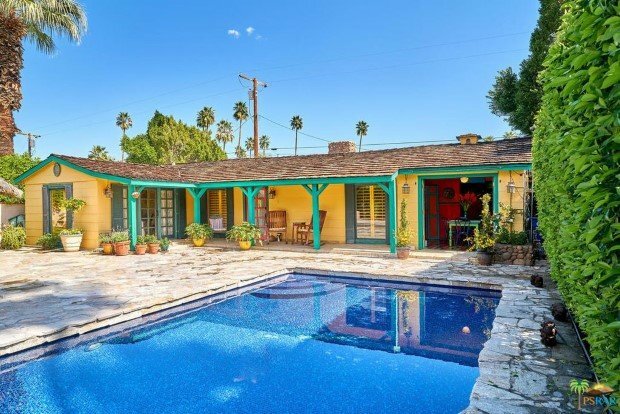 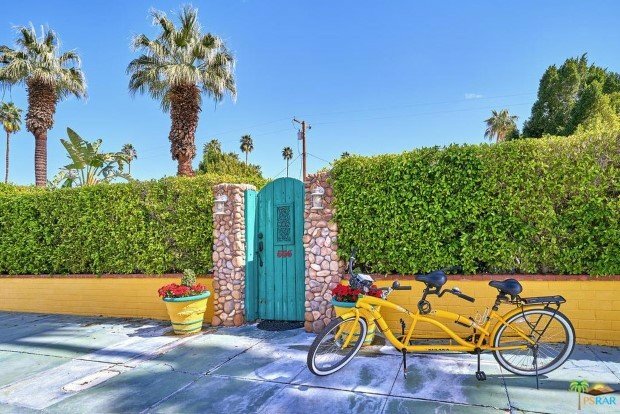 Built in 1937 and just a stone’s throw away from the heart of Palm Springs, this stunning private home is currently pending offer at $499,000. 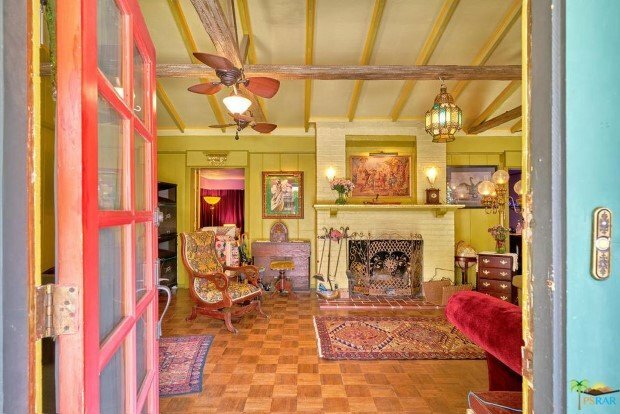 Offering 1,664 sq.ft of living area, this quintessential Spanish home was last sold in 1994 for $140,000. 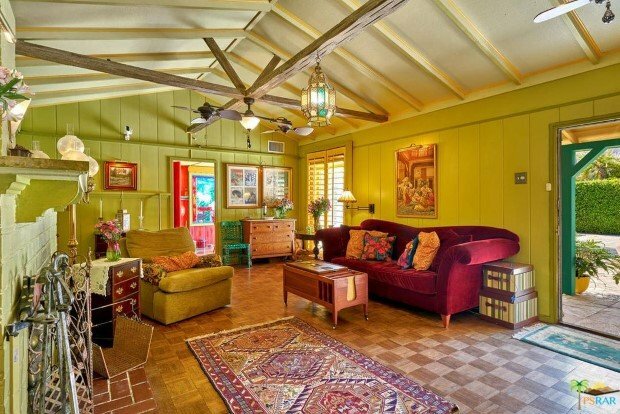 The home has 3 bedrooms and 2 bathrooms with vaulted and beamed ceilings in the living area for a comfortable, spacious experience. 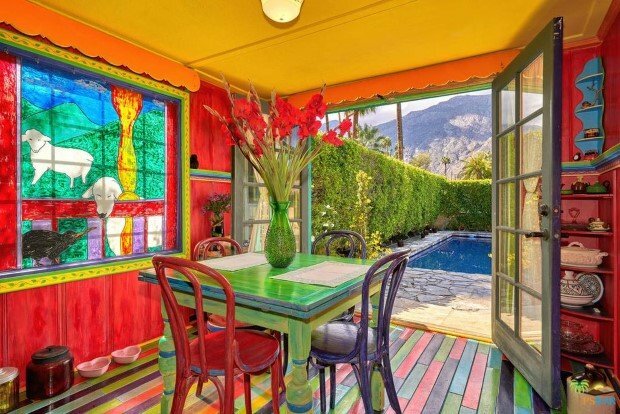 Each room is painted to exude originality and fun much like the exterior. 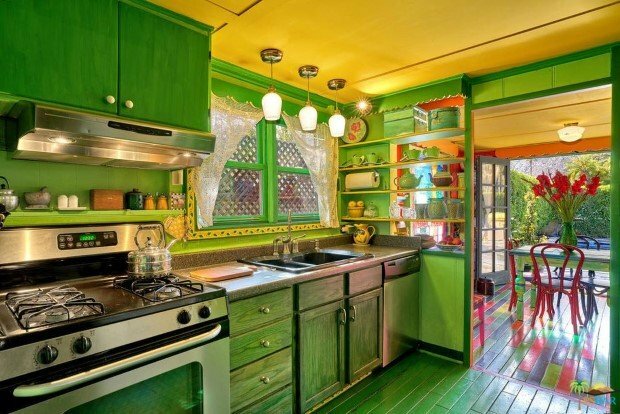 If that’s not for you, imagine the possibilities with a can of paint and a little imagination. 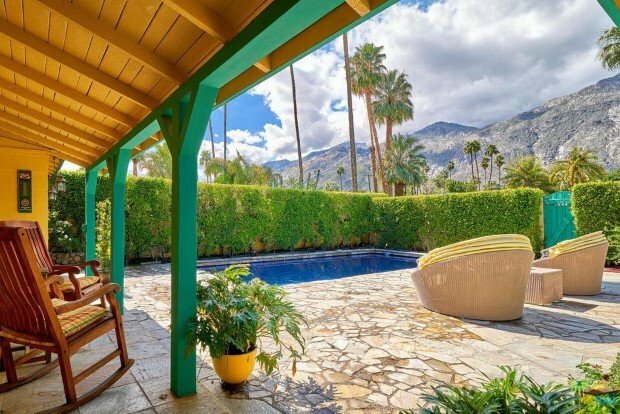 Besides the well-appointed and beautifully decorated interior, the 5,228 sq.ft lot features also a private courtyard with stone flooring, a striking blue tiled pool, and a palapa for dining outdoors with magnificent views of Mount San Jacinto. 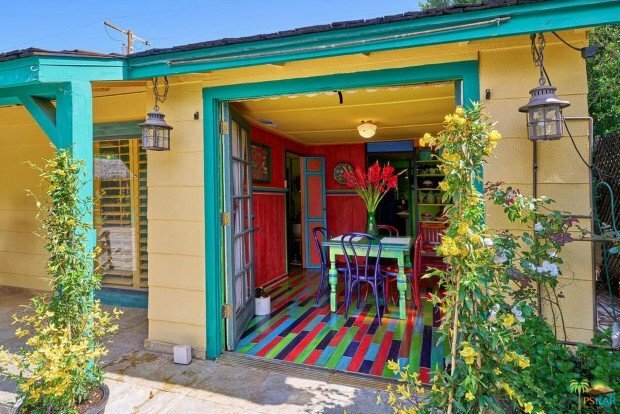 Hesitate no more and place your offer before it’s too late!